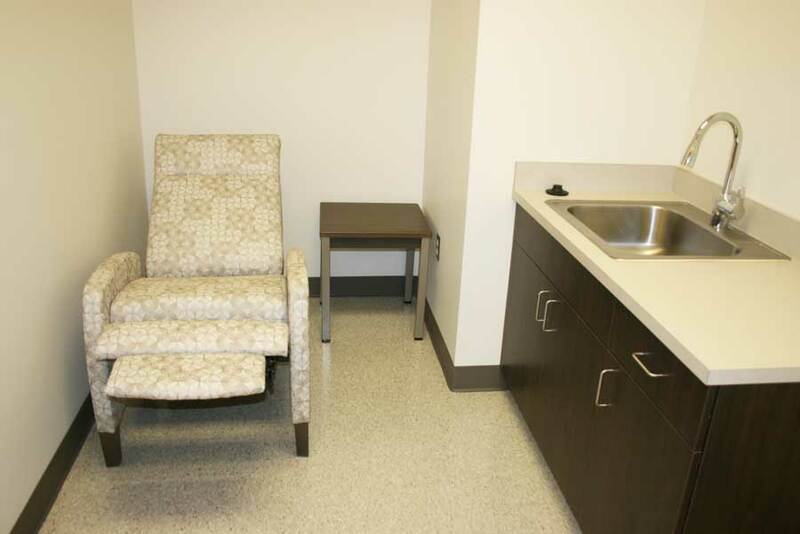 This is a medical office we outfitted from the office to the lobby. 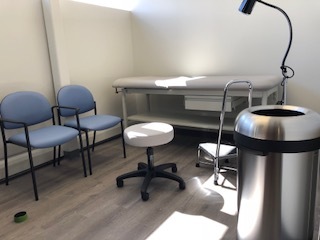 We also completely furnished the exam room. 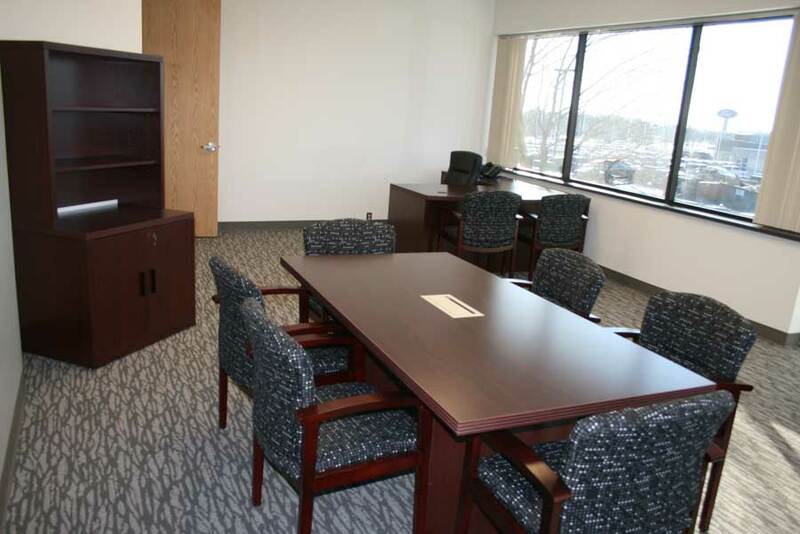 This center is for neighborhood drop-in youths. 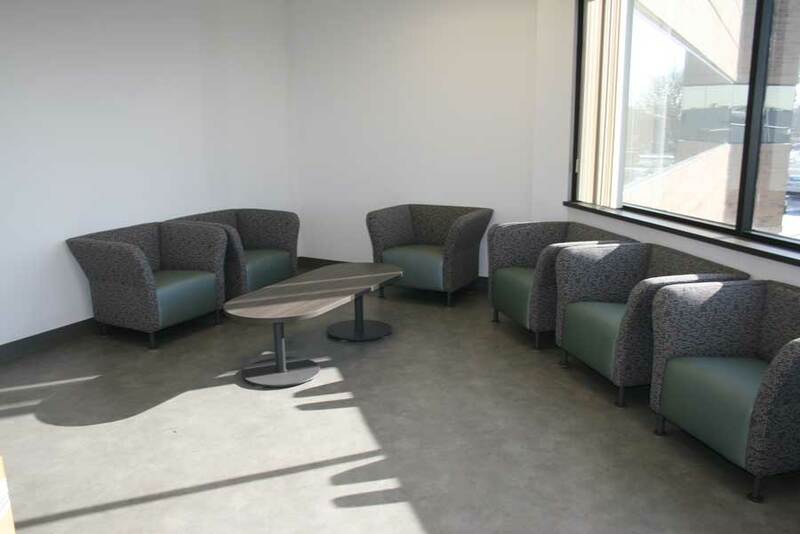 The furniture needed to be durable and colorful. 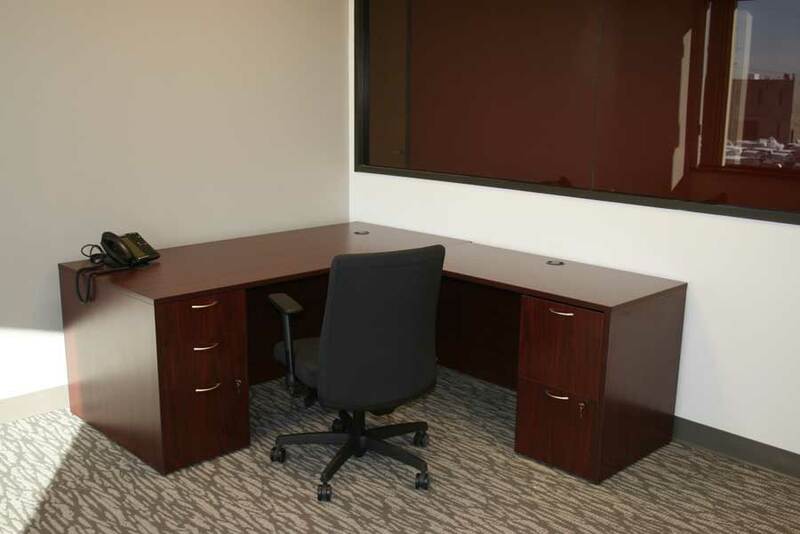 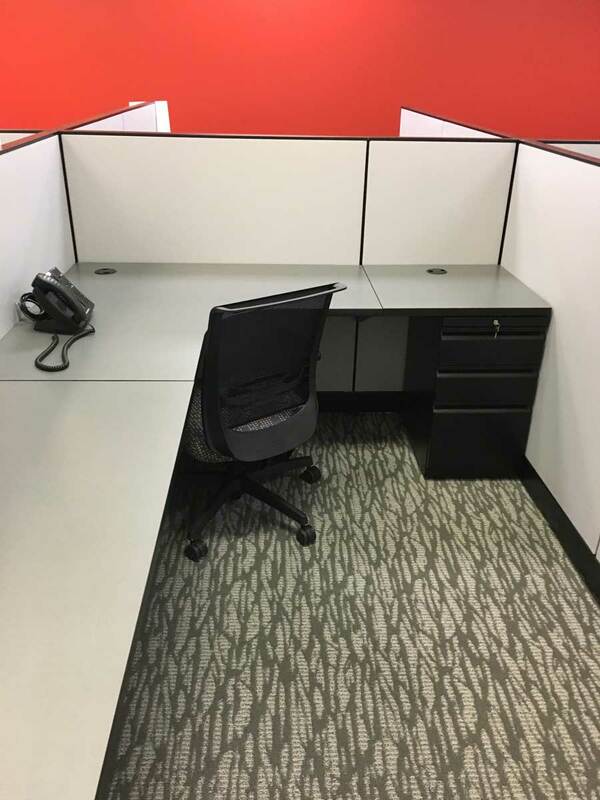 Install 120 degree workstation design to accommodate 5 employees in a collaborative work environment.